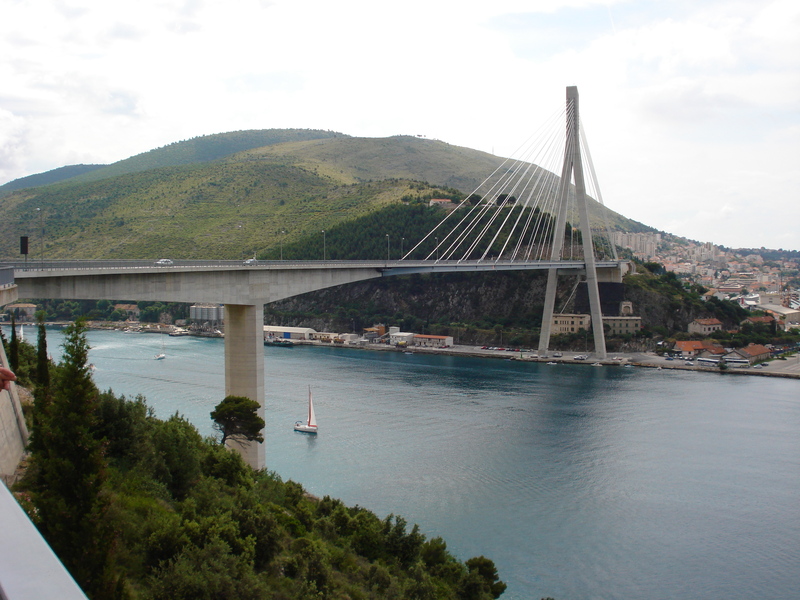 Great examples of bridges, although the first one looks like the architect may have been a little drunk! 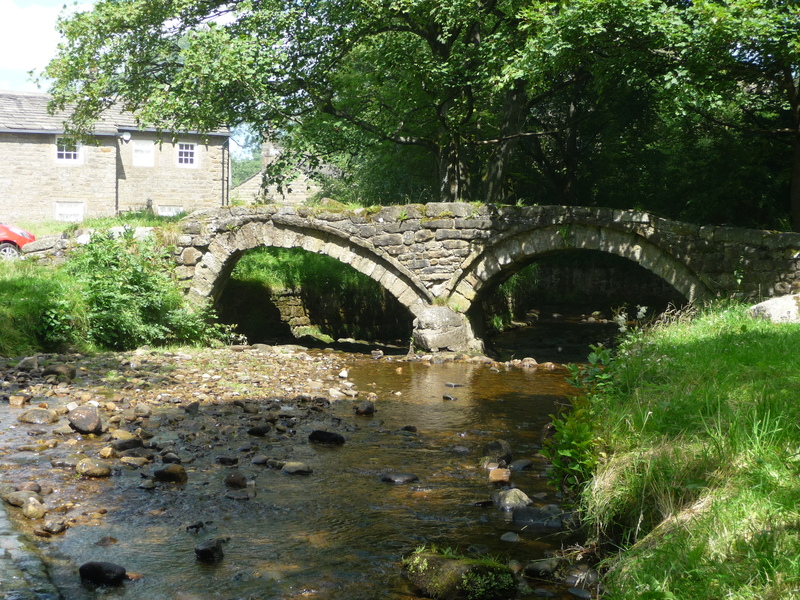 The packhorse bridge at Wycoller is about 700 years old, so a bit wonky is allowed I guess. Thanks for reading and leaving a comment, much appreciated. Super selection! 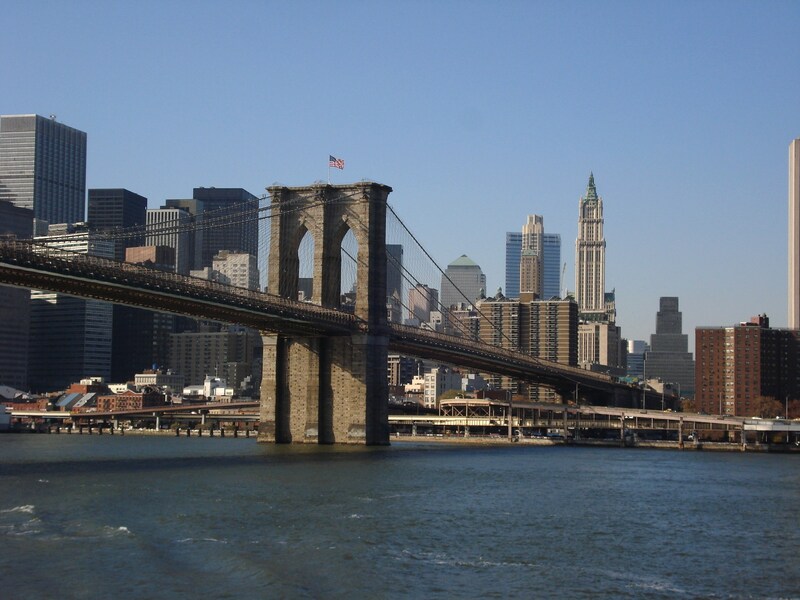 Great shot of the Brooklyn Bridge, and the Prague one is unusual. Thank you. The Charles Bridge in Prague has large statues of saints on each side, some of them are huge. 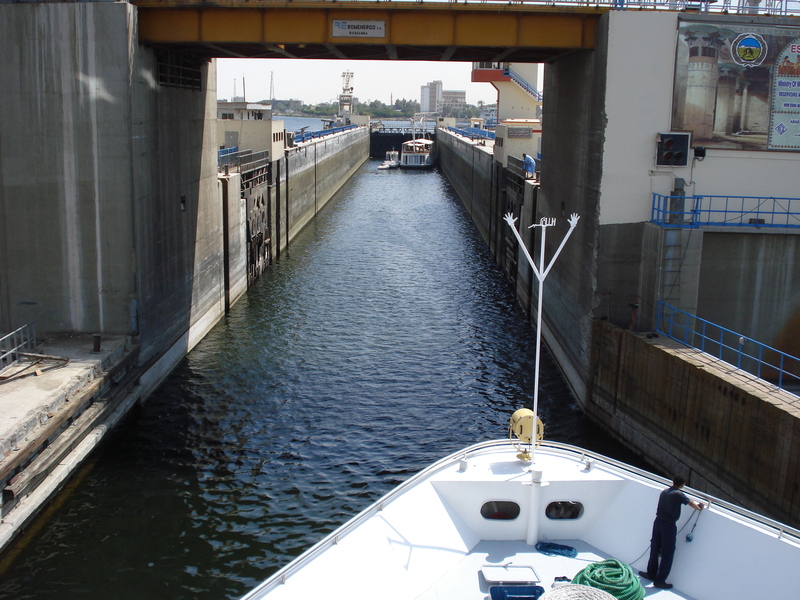 It is very unusual and has featured in a few films, think one of them was the first Mission Impossible. 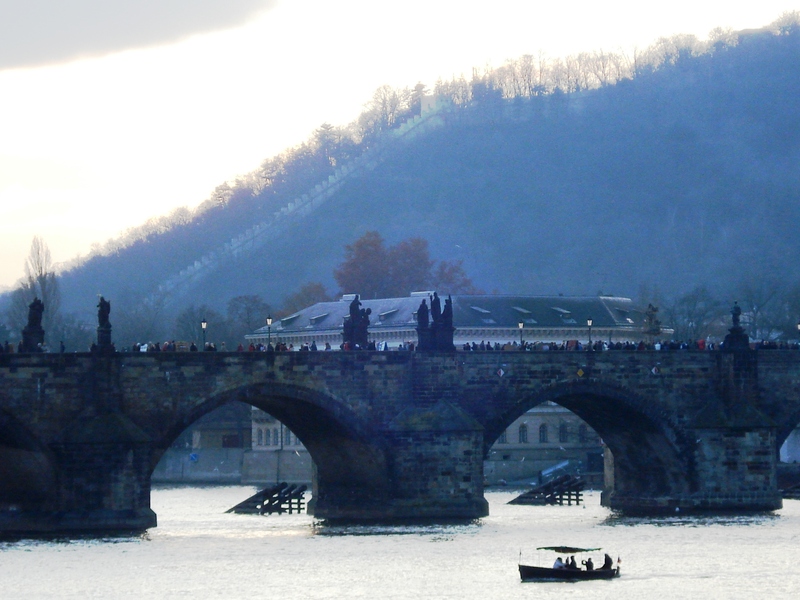 I’ve seen lots of photos of the Charles Bridge, but I like the feeling of yours.